Lisa Alzo of TheAccidental Genealogist is having the fourth annual "Fearless Females: 31 Blogging Prompts" for the month of March to Celebrate Women's History Month. There is a topic for each day of the month of March to commemorate the "Fearless Females" in our families. 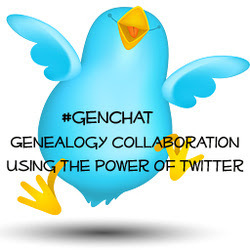 The topic for March 11 is "Did you have any female ancestors who died young or from tragic or unexpected circumstances? Describe and how did this affect the family." 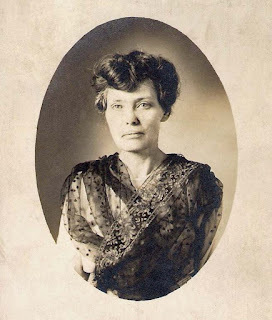 For this topic in March 2012, I wrote about the tragic death of one of my paternal great grandmothers in "Fearless Females: The Tragic Death of Hattie Finney Brown." 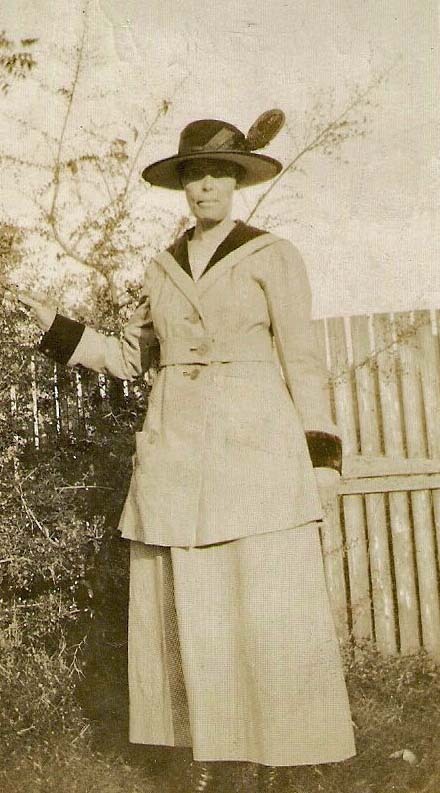 In that post, I said that I didn't even know what my great grandmother Hattie looked like. I now have two photos of her courtesy of a cousin who shared these with us Finney/Brown cousins a few months ago. Seeing this photo, I think that my grandmother Helen (Brown) Pendleton and my Aunt Clyde (Thomas) Joyner looked very much like Hattie. I'm extremely happy to finally see her face! How great. It is wonderful to get a picture to finally put a face to the person you have come to know through your research. What a great find. Gotta love cousins! There are so many people in my tree I would to see, you must have been so excited! Hi Heather, Yes, love my cousins! I wish I had photos of more of my ancestors :) Maybe more will surface one day! She is a handsome woman. I'm glad to hear that you are having luck getting family to share and identify photos. That's one great feature of the Internet, and I'm going to start trying that more. Now I'm going to read about her tragic death in your earlier post. Thanks Mariann! I have very few photos of this branch of my family. I'm glad to get these. It sure is, Betty! I'm glad to finally have a photo of her.